Governor McAuliffe recently launched the first ever Virginia Grants website, a new public resource for anyone interested in state, federal, and private funding opportunities. The website will serve as a hub for taxpayers to search for grant opportunities, and have a better idea of how federal tax dollars are being spent, and which grants present opportunities for state and local governments as well as private businesses and organizations. 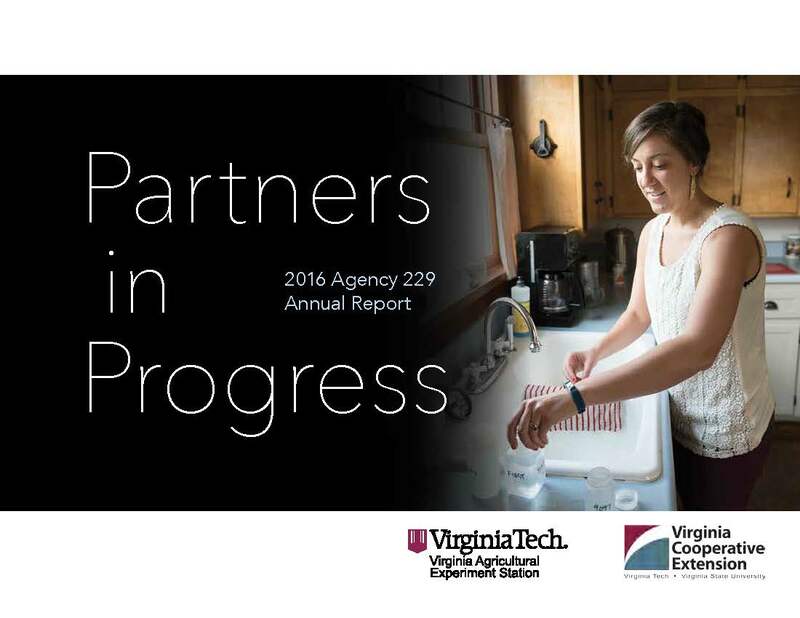 In a communication to state agencies, Governor McAuliffe urged state agencies to utilize this website when applying for grants in order to foster collaboration amongst agencies. He also directed agencies to publish grants they offer on the Virginia Grants site so that Virginians can browse and apply for state grants more easily. This entry was posted in Past Issues and tagged Grants, research, Websites. Bookmark the permalink.